Beez is a versatile Kaihaka with skills in kapa haka, Māori movement, weaponry, taonga puoro, directing, acting and presenting. 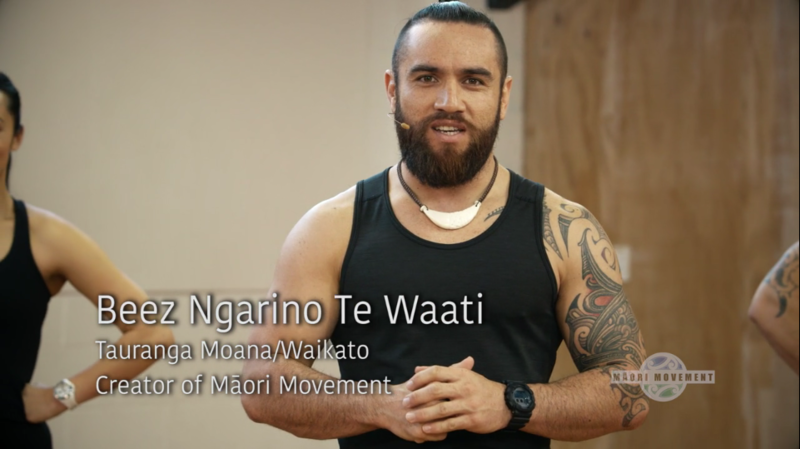 He has an immense passion for Health, Fitness and Māori Performing arts, which has led to a number of experiences including The Haka Theatre Production Arohanui – The Greatest Love, Maui – One man against the Gods and Hohepa – NZ opera. He presents of the ‘Whānau Living’ Television show and was casted in the new feature film ‘Deadlands’. Ngarino (Beez) is a valued member of Te Waka Huia and has represented at several Te Matatini Kapa Haka Competitions. He is inspired by Te ao maori me ona tikanga. Sophie is a Kaihaka and trained dancer, currently completing her final year of PhD research at The University of Auckland as part of the Dance Studies Programme. Her training in Jazz, Contemporary Dance and Kapa Haka led to a debut performance of ‘Ngā whaiaipo o te roto – Lovers of the Lake’ at Tempo Dance Festival 2013 and Kowhiti Dance 2013 Festival, which bought great recognition in the Māori Dance Scene. Sophie brings a fresh prospective as a researcher, kaihaka and dance artist to Hawaiki TŪ and the performing arts industry. Edmund (Eds) is an experienced Kapa Haka performer and a recent graduate with a Bachelor of Māori Performing Arts. He has a range of skills in Mau rakau and Māori weaponry, which has led to a number of experiences in NZ cultural shows such as Kiwi Haka Culture experience in Queenstown, Waitangi night show, Tamaki Heritage village, Haka International and Te Wero Performing Arts. 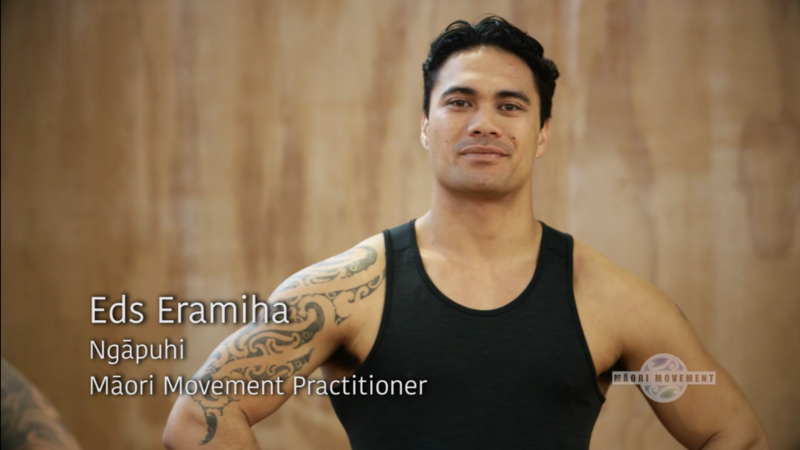 Eds is a Professional Muay Thai Fighter and kaihaka performer, he specialises in fitness training and team Building. Recently he featured on the movie Mahana & Deadlands. Eds played a lead role in Hawaiki TU’s Haka Theatre Production ‘Te Manawa’ in 2015– and performed again at the Tempo Dance Festival 2014.